Originally from Switzerland but now based on the Gold Coast, Nøah Devega fell in love with music at a young age, and started learning how to DJ when he was sixteen. Fast forward a few years, and after a summer in Ibiza and travelling through Europes music hotspots watching some of the worlds biggest producers perform, Noah dove into electronic music as his genre of choice; later followed by deep, techno, progressive, melodic house and everything in between. It feels like only yesterday we were opening the doors for the first time back in 2009, however with a blink of the eye it’s 2019 and we are getting ready for our 10th birthday. In true Salt House style – we thought we better throw a party to celebrate, and it just so happens it’s Labour Day long weekend so the perfect excuse for a Sunday session. Buy any dish from our bar menu, and receive a tapas size dish for free! The more dishes you order, the more free dishes you get... great for sharing! Become a member and receive two for one bar food Monday-Friday! Head to Salt House sailing bar for the best night in Cairns! 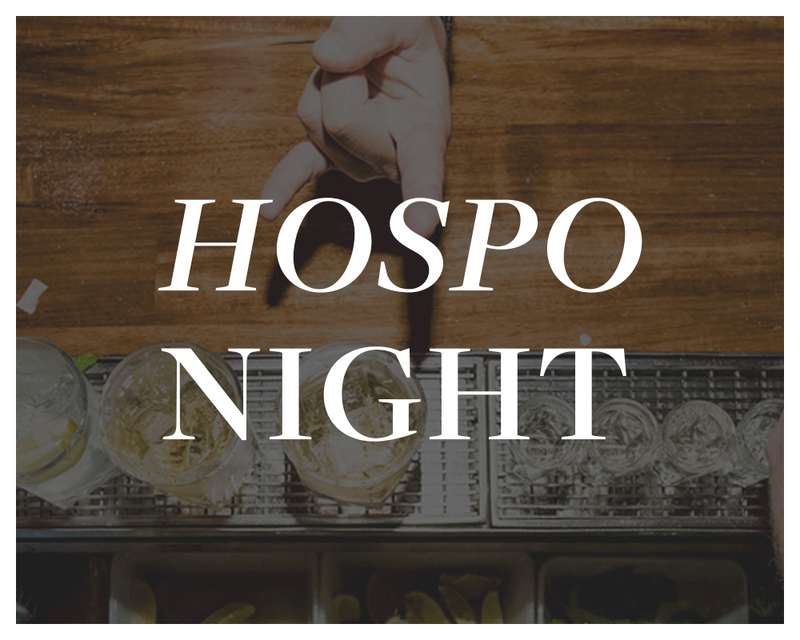 Kicking off from 8pm every week, with Cairns legend DJ's on the decks playing the best in house and the usual hospo night goodies, this is definitely THE PLACE to be seen on a Monday. 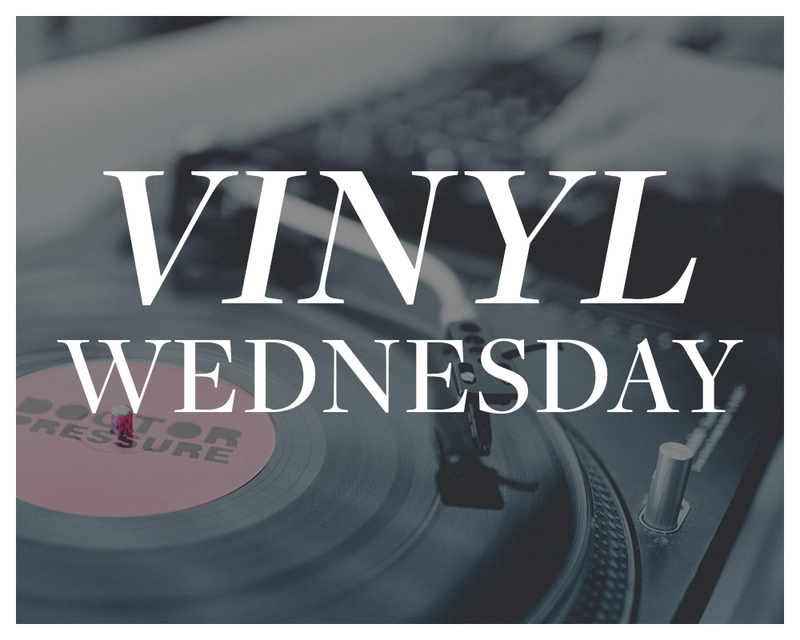 Relax on the deck and enjoy the sweet sound of chilled house with DJ Todd Skipper, playing purely vinyl. Indulge in 2 for 1 bar food and make a night of it! Looking for something fun and free to do? 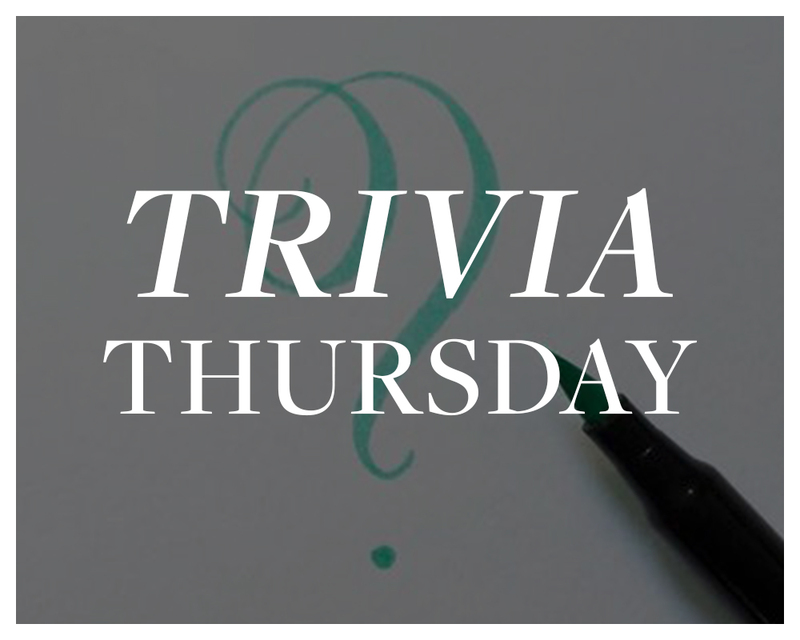 Why not give our trivia a go! It's free to play, and on every Thursday night in the sailing bar. $10 tapas plates for those that play, and plenty of prizes to be won! No need to book, just turn up with your team on the night and find a table. Kick start your evening with fantastic local and travelling interstate musicians. 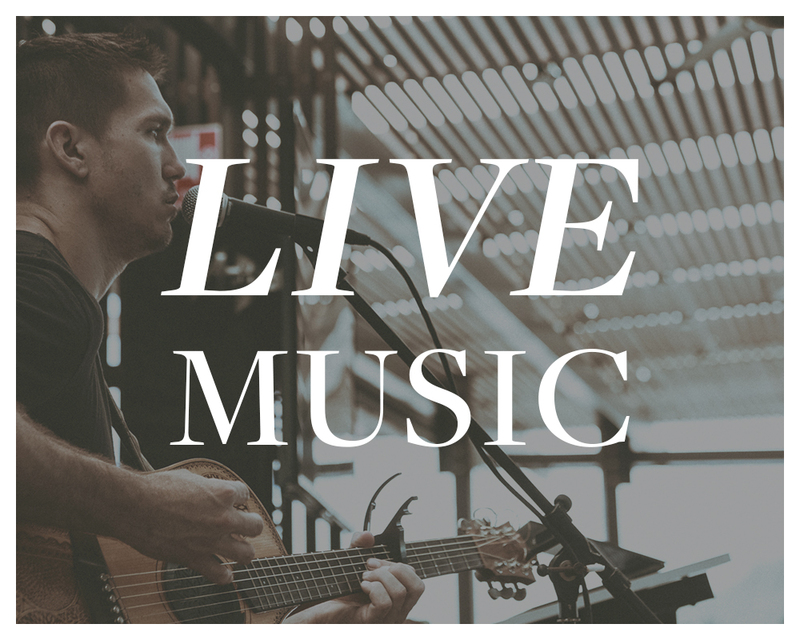 Relax to the live music on the deck 5-8pm, and then head to the front bar for a live band 9pm-midnight (not on Sundays). Or if DJ's are your thing, chill out on the deck and catch our resident DJ's doing their thing from 8pm.